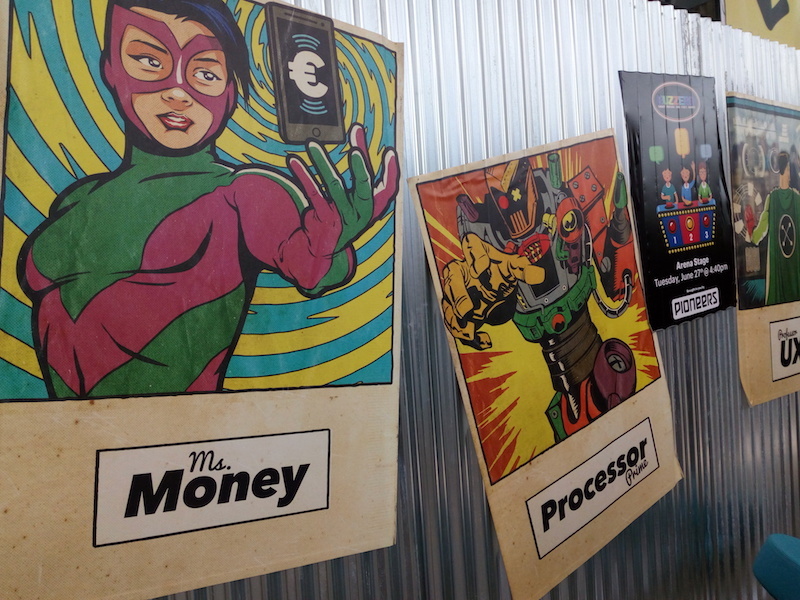 Money20/20 Europe 2017: superheroes to the rescue! All the best bits from this major fintech event! Based on the nation’s FAST immediate payments system. The two firms intend “to develop a future strategic partnership”. Digital Trade Chain Consortium awards the contract to IBM. The first taker of mBox is La Banque Postale (LBP) in France. Australian open banking review published - but still seeks feedback. The trends and key issues when the Money20/20 Europe circus rolled into Amsterdam this week. As the financial services industry and fintechs work ever closer, where does that leave bigtech? To boldly go where many other fintech firms have been before. Denmark took a back seat at Money20/20 Europe as the lively fintech scenes in China and India fell under the spotlight with a wealth of information and stats. Plan to conduct development studies of online finance products.